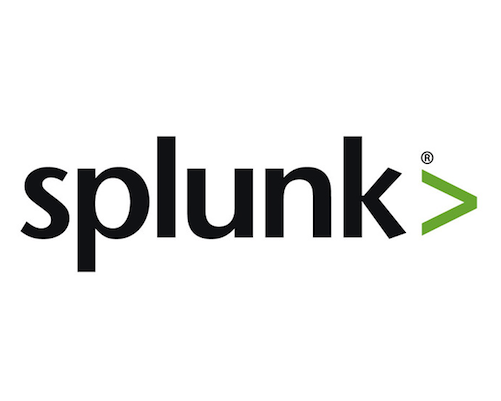 Splunk turns machine data into answers with the leading platform for analytics, helping businesses gain insight into their data. Use this modular input app to integrate Jamf Pro with Splunk to enable a deeper level of analytics for your Jamf Pro data. This easy to use integration utilizes the advanced search APIs in Jamf Pro with Splunk’s modular input framework. The application also provides a framework for the development of additional API based integrations to further enable analysis of Jamf Pro in Splunk.